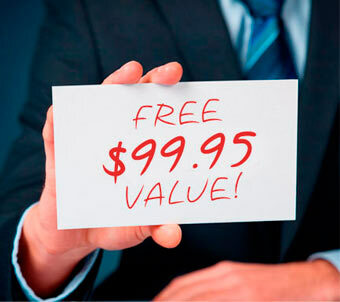 With a decade under their belt, SEO National isn’t your usual Internet marketing company. While they specialize in search engine optimization for large agencies, they’re equally compelled to help the little guy. In an effort to support small businesses, SEO National is rolling out a free SEO report auditor that allows any business, website owner, or blogger to audit their website and assess how they measure up to the competition. 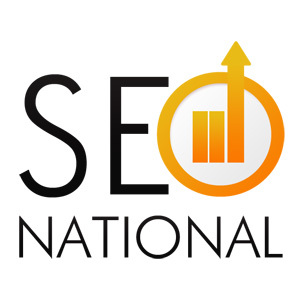 Utah-based SEO National launched in 2007. The company helps clients from across the country, as well as international businesses, increase their Internet presence and sales. The company serves many up-and-coming organizations, including small businesses working on a limited budget. The SEO report auditor provides a detailed overview of a website’s current standing, enabling companies to alter their websites and strengthen their relevancy. The auditor flags problematic issues and gives constructive recommendations for improvement. SEO National is a leader in the Internet marketing industry and has worked with Shark Tank-featured businesses like Spoonful of Comfort, Inc. 5000 companies like DealYard, and eMoov-the U.K.’s top online estate agency. Visit www.SEOnational.com or call 1-855-SEO-NATL to try the free SEO report auditor or learn more about the company’s services.